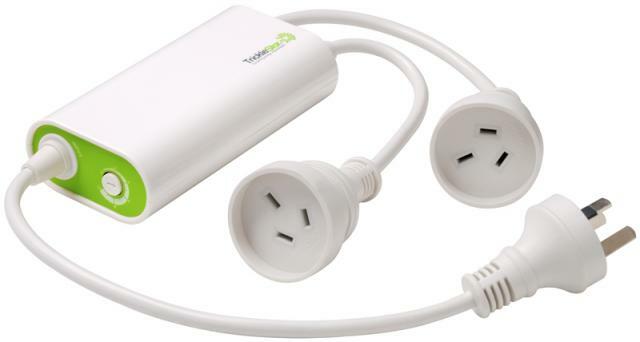 Reduces Standby Energy Consumed By TV Accessories. 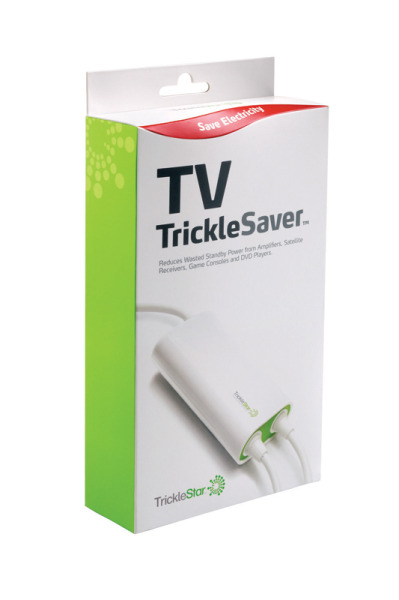 The TrickleStar™ TV TrickleSaver™ reduces the standby energy consumed by TV accessories. This innovative product has inbuilt current sensing circuitry to recognise whether a TV is On or Off. When the TV is On, it will switch On all peripheral devices. Conversely, when the TV is Off, it will switch Off all accessories. Saving energy costs is a simple as that! In-build relay for switching off devices that consume standby current. Adjustable sensitivity for sensing TV status. Rear mounting holes for wall, under desk mounting. Certain manufacturers of set-top boxes, which have Hard Disk Drive (HDD) functionality, do not recommend hard switching off of their products as programming and software updates are typically downloaded when set-top boxes are in standby mode. We recommend reviewing the manufacturers documentation prior to use of a TV TrickleSaver with these products.